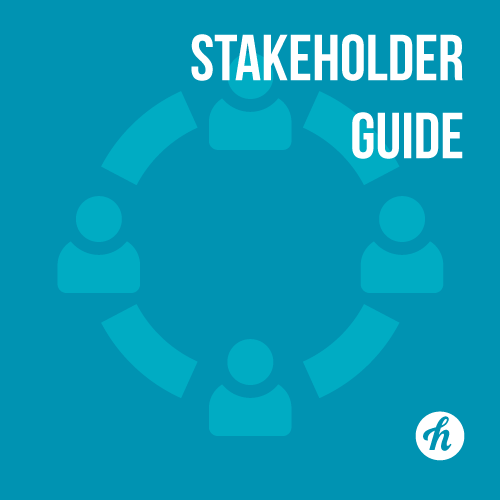 The why, who, what and how of gaining the support of key stakeholders to run a successful crowdfunding platform. 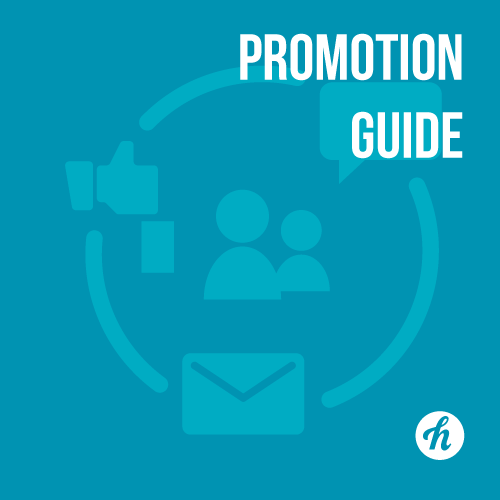 A short book to provide advice and a basic structure on how to run successful campaigns! 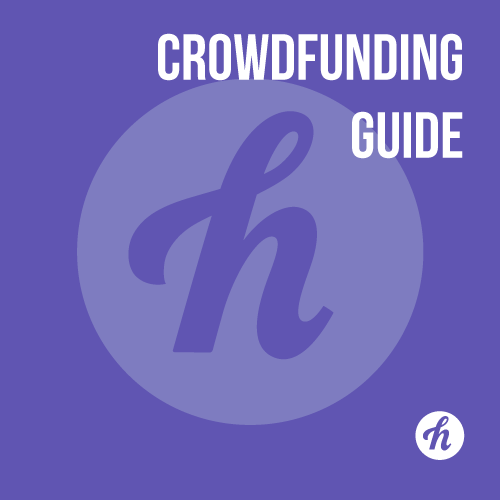 This guide provides great ideas for each stage of your crowdfunding campaign. 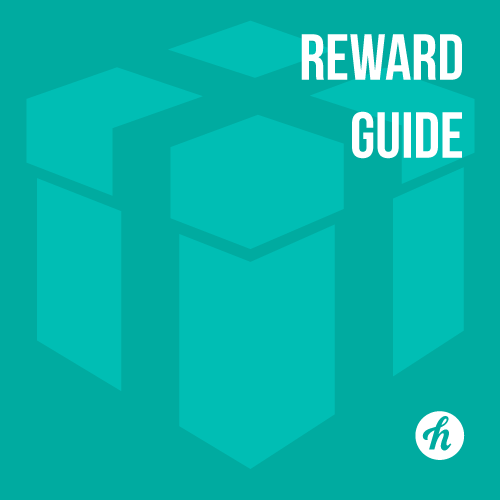 Tips and advice to help campaigners choose and manage rewards.